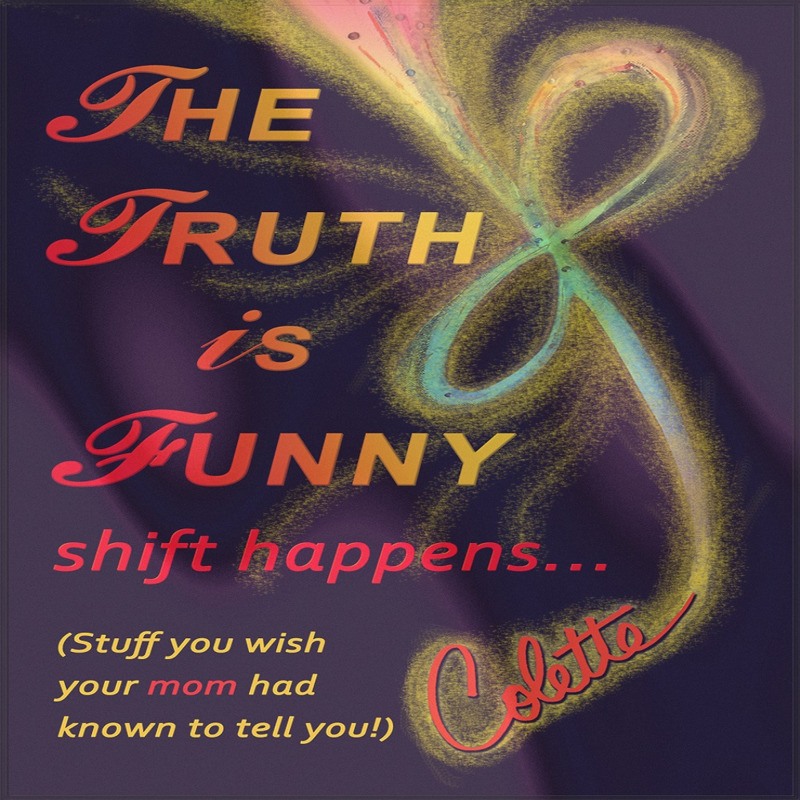 The Truth is Funny is an entertaining vehicle for providing energetic shifts and sharing information gathered from my life experiences and the experiences of others that have dared to think out of the box and step into their infinite potential. The majority of humans throughout history have failed to rise to their infinite potential. The Truth Is Funny raises the bar for humanity by providing energetic shifts for consistent results of success in fitness, relationships, finances, purpose, career, youthfulness, time and health.